Paul C. Miller is a freelance photographer who has traveled extensively in Russia and Eastern Europe. His feature stories have been published in The New York Times, The Washington Post, The Times of London, The Los Angeles Times, The Baltimore Sun and Maxim magazine. 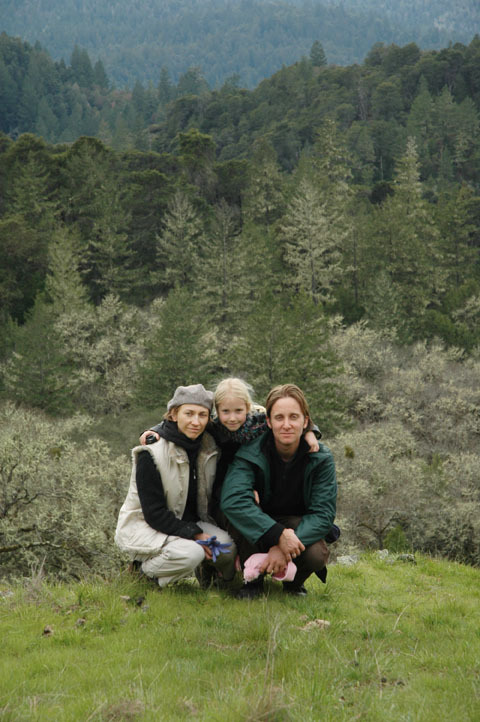 Now living in Northern California with his wife Inna and daughter Alexandra, Paul photographs weddings in Sonoma, Napa and the San Francisco Bay Area. 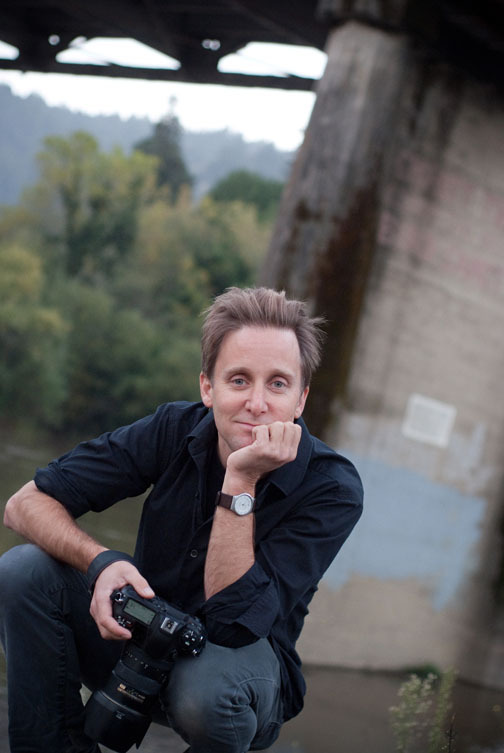 His wedding and portrait business allows him to pursue long-term documentary projects. I've been taking pictures most of my life, but got my start as a professional when I moved to St. Petersburg, Russia and was doing black and white photographs for a charity that was helping homeless kids. The story was picked up by the Washington Post and I went on to work for US, British and French newspapers and magazines. I moved to Russia without knowing the language. People invited me into their lives and I came to understand a commonality of human emotions and life experiences that bonded me with the people whose stories I told through my pictures. From that time on, I have always been drawn to photographing people in an unorchestrated, candid style. When I photograph a wedding, I use the skills I've acquired as a photojournalist to tell a story as it unfolds. There are times when I must step in and direct people for family portraits, but mostly I strive to quietly capture those special moments that happen in a split second never to be seen again. I believe these unscripted, spontaneous moments are the pictures that resonate with people and bring back memories of that special time in their lives.